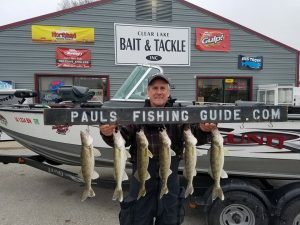 Warm Weather on the way! 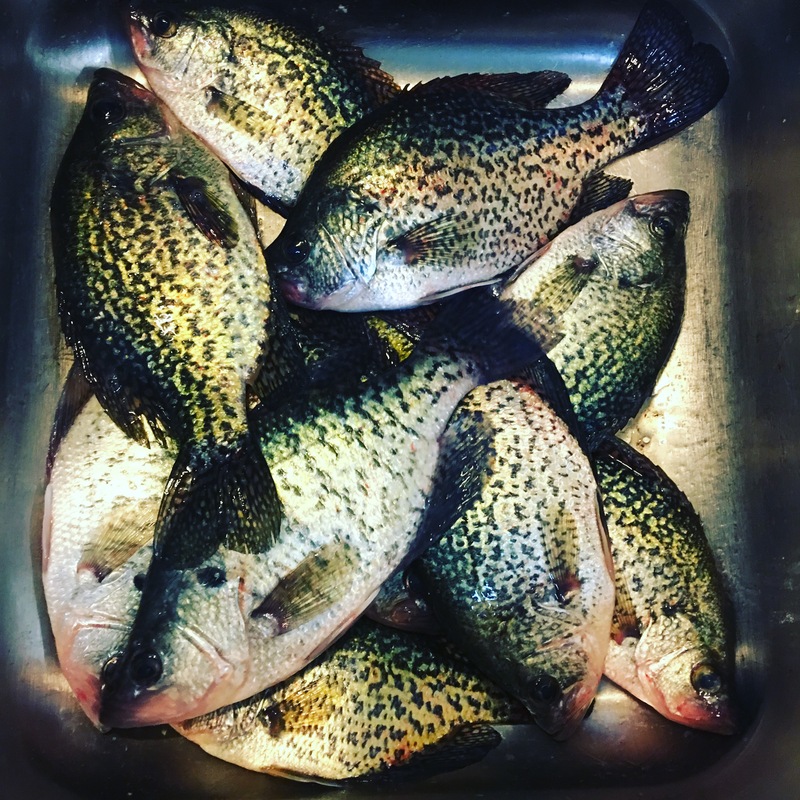 The bite has been unbelievable so far this spring. 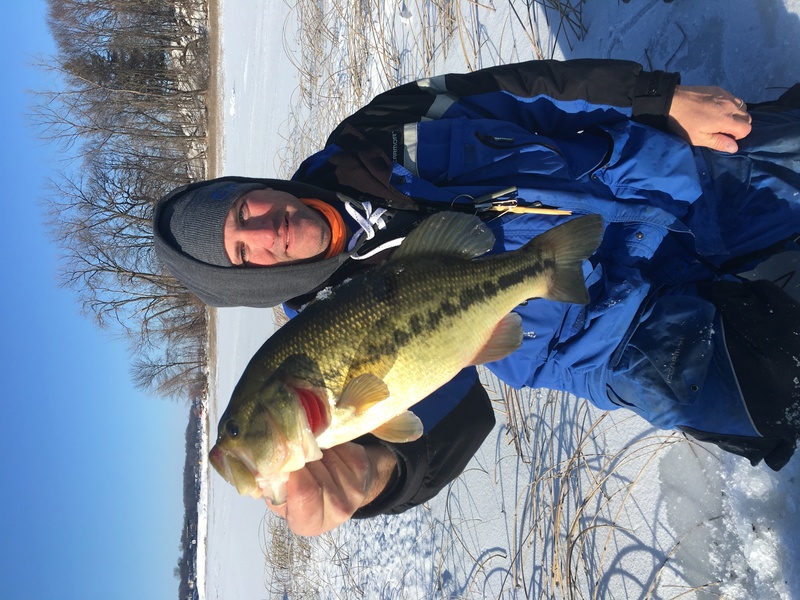 It’s amazing that the bite is as good as it is despite the cold weather. Next week the weather is finally going to break and I’m sure the fish are going to explode! 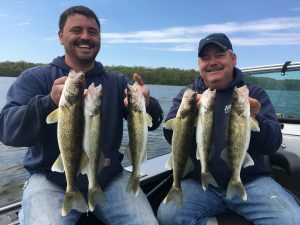 We have two new guys to the team this year. Kaleb Roth and Bill Bunn both have been doing trips for me this year and they both have been doing a excellent job. If you’re looking for a trip give me a call and we can see if there is a day that works for you. 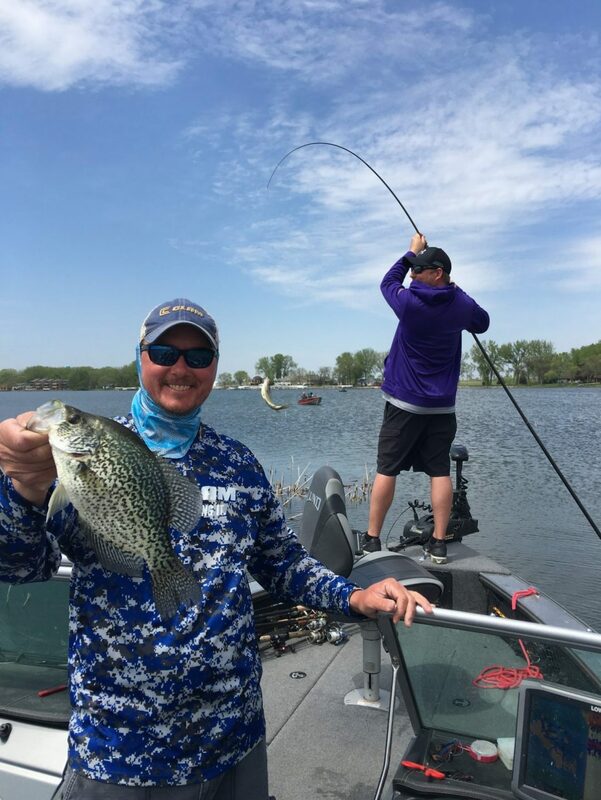 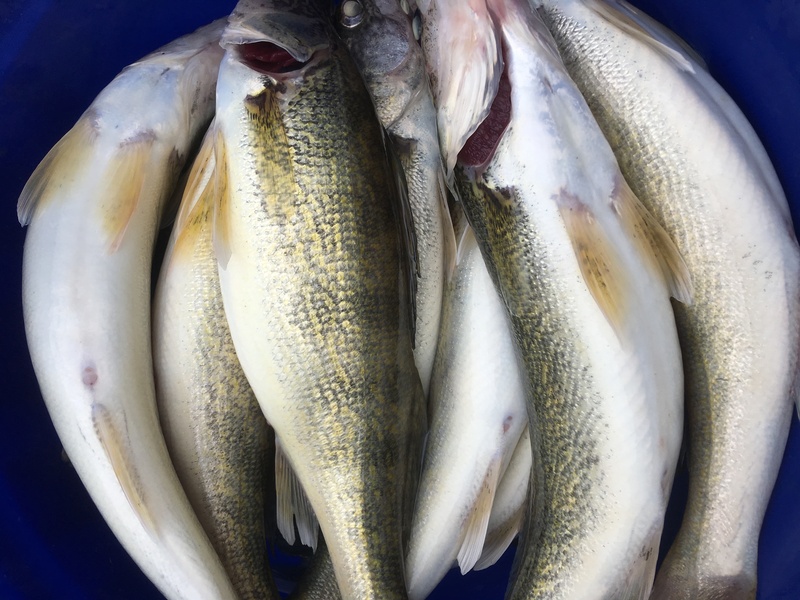 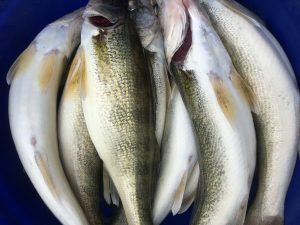 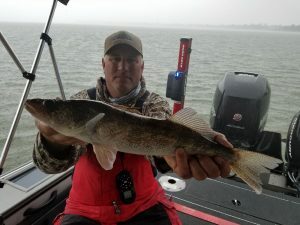 The Walleye Fishing on Clear Lake is at high right now and the Crappie fishing is right there as well. 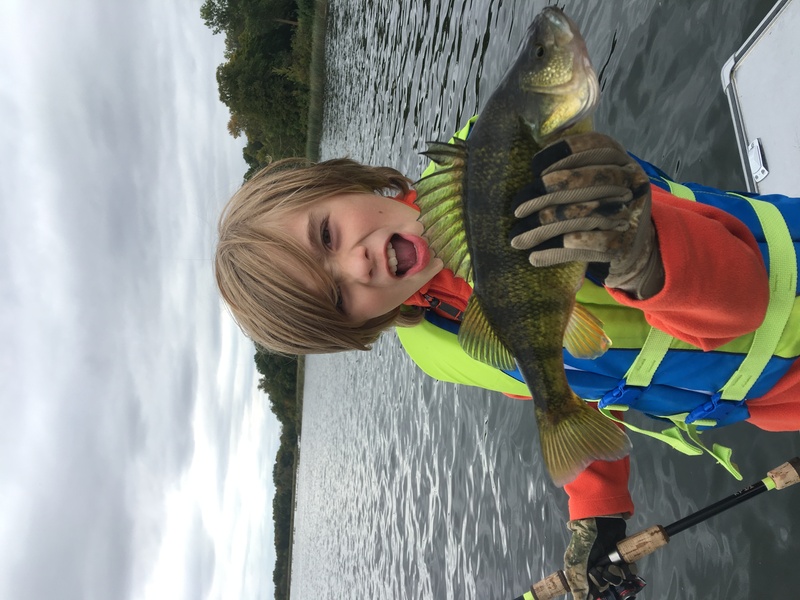 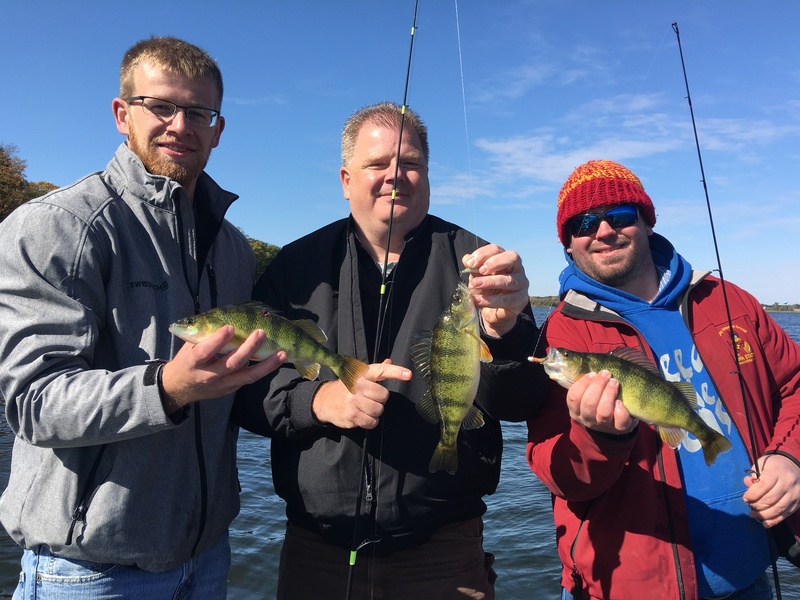 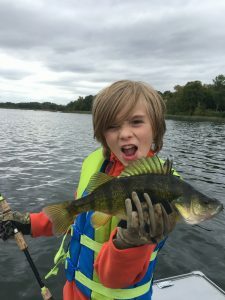 We will also be targeting Perch very soon. 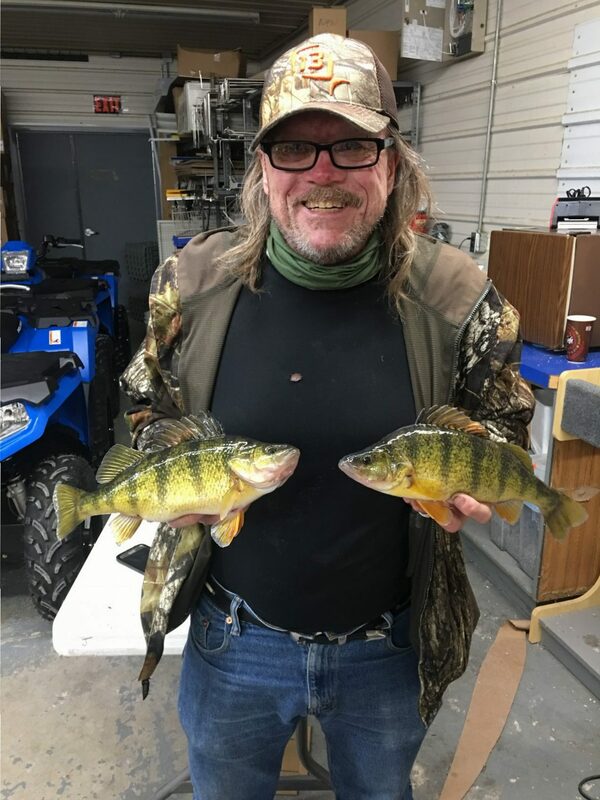 The Perch are nice with some 13’s mixed in. 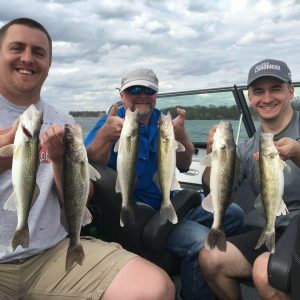 Lets get you out on Clear Lake and catch some fish. 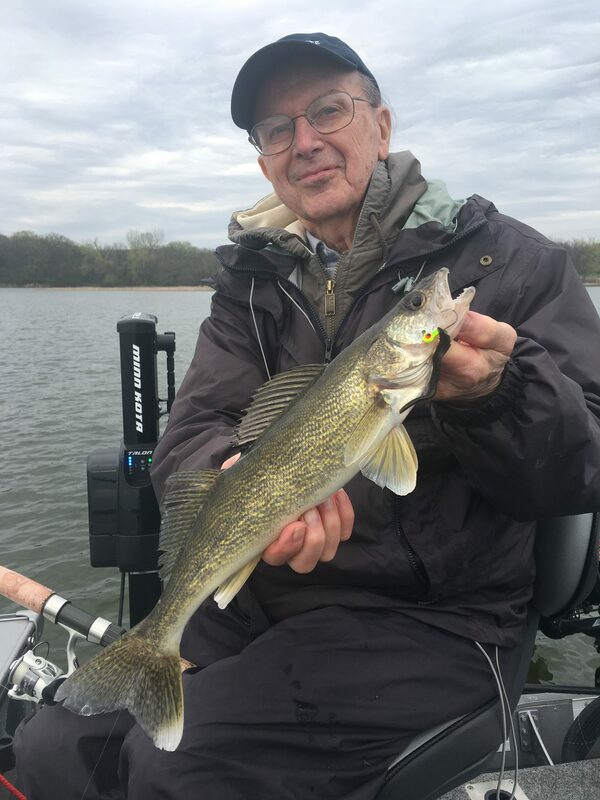 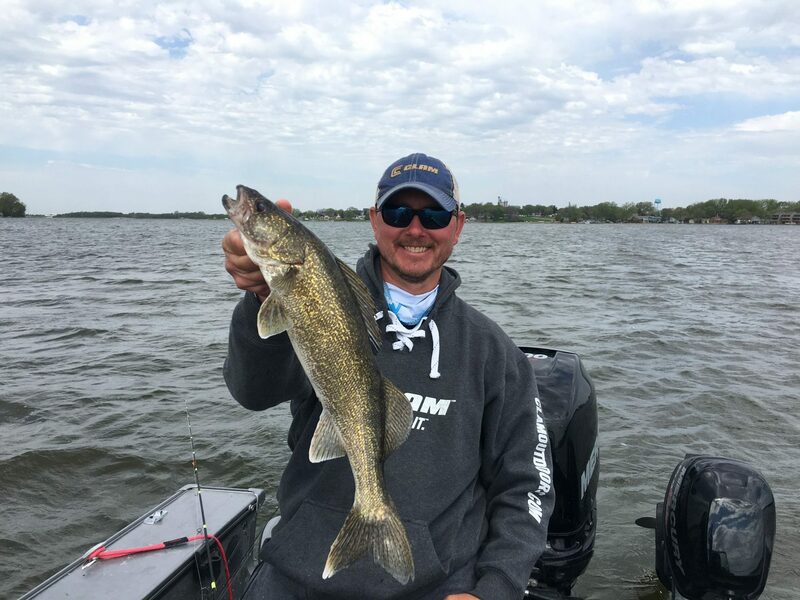 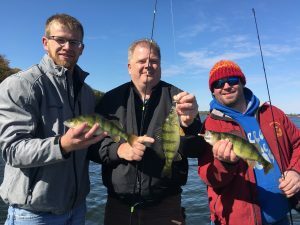 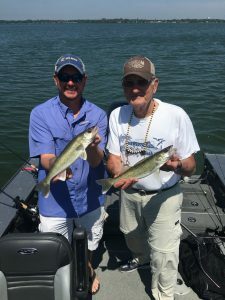 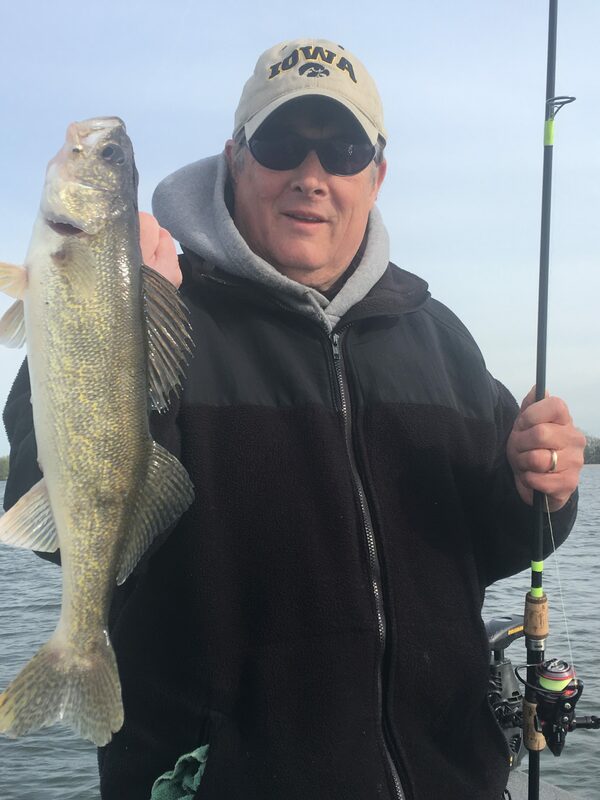 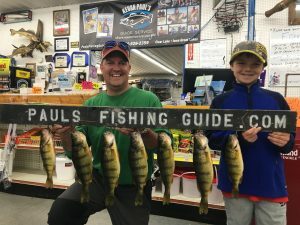 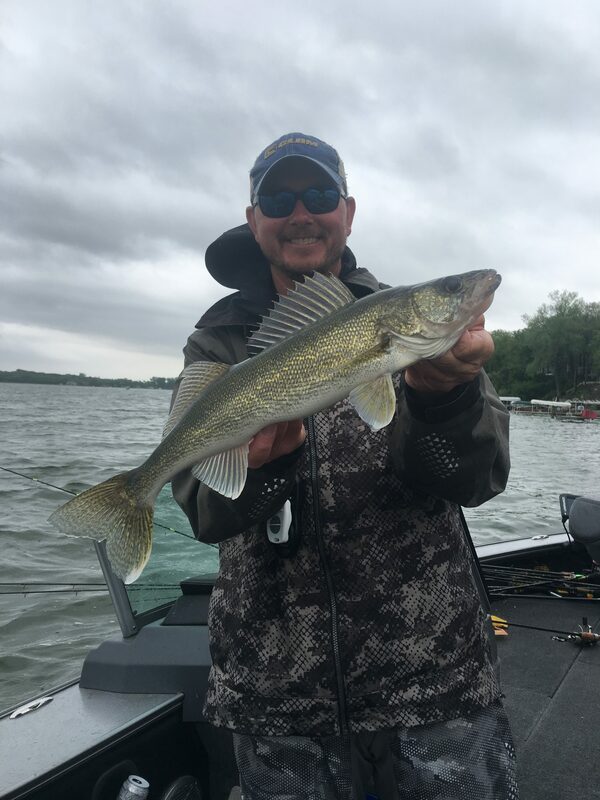 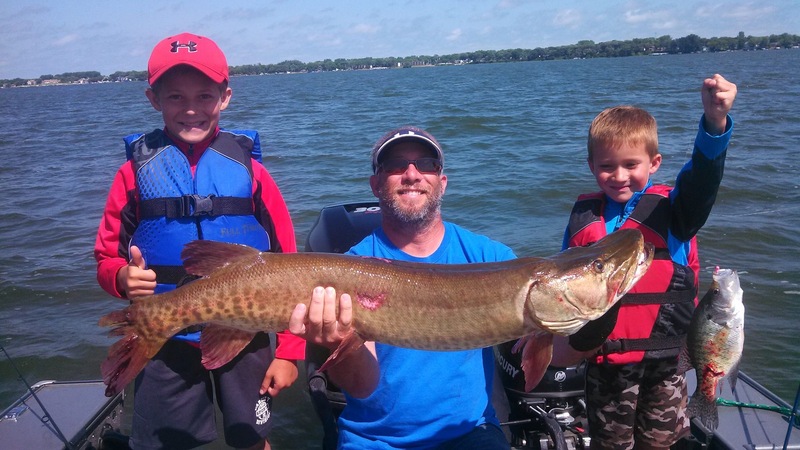 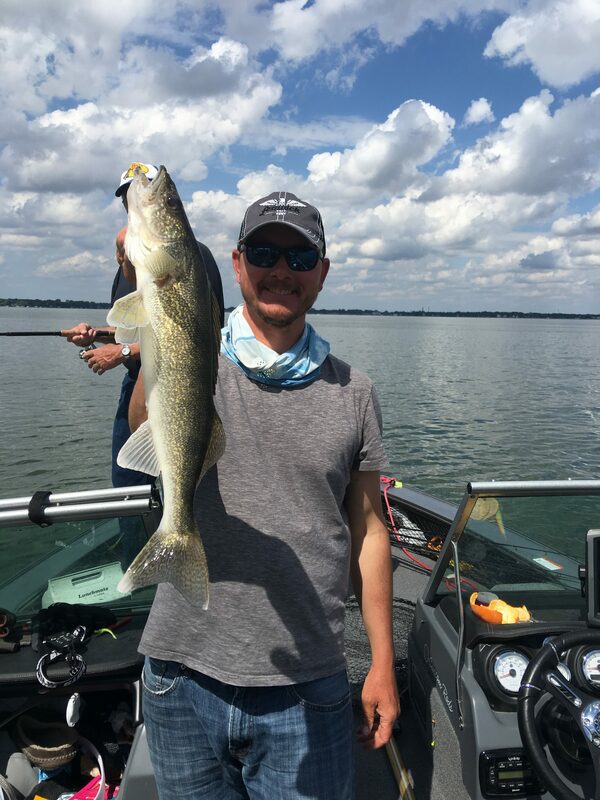 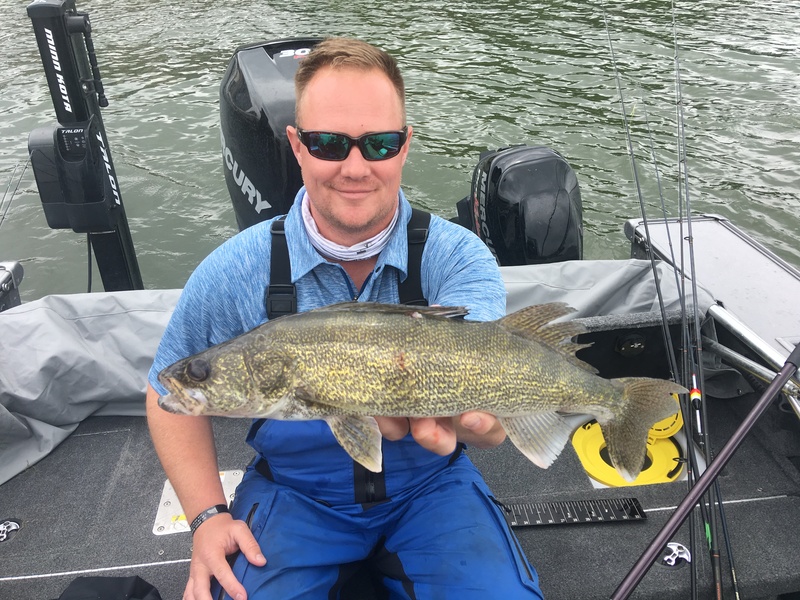 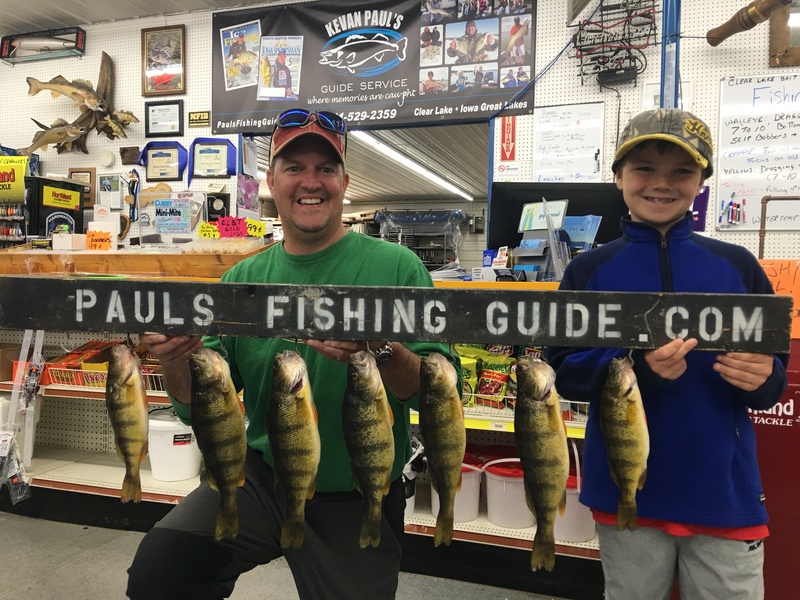 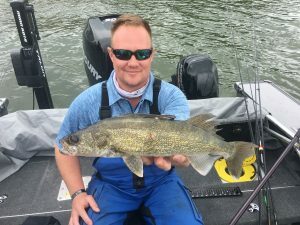 This entry was posted in Fishing Report on May 1, 2017 by Kevan Paul. 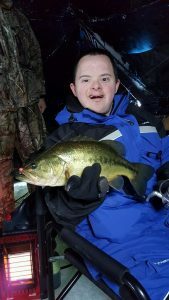 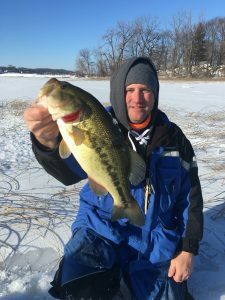 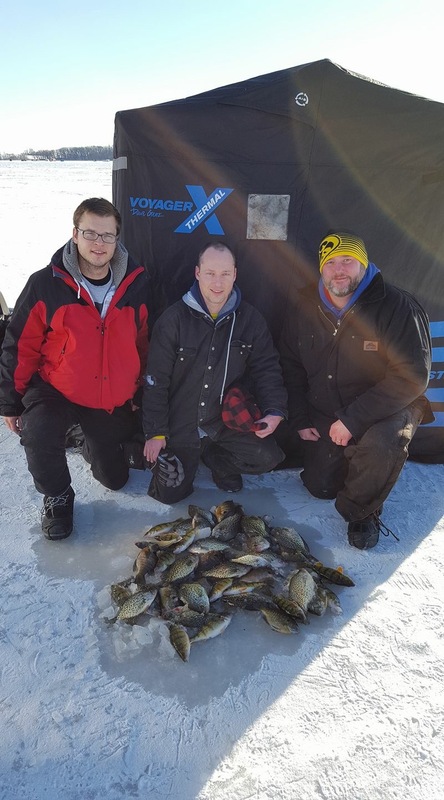 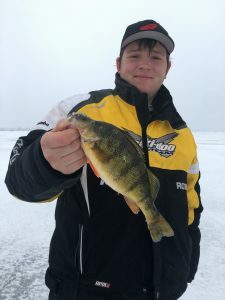 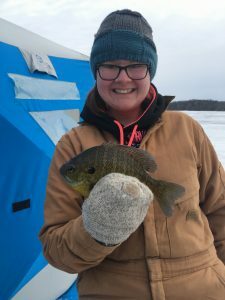 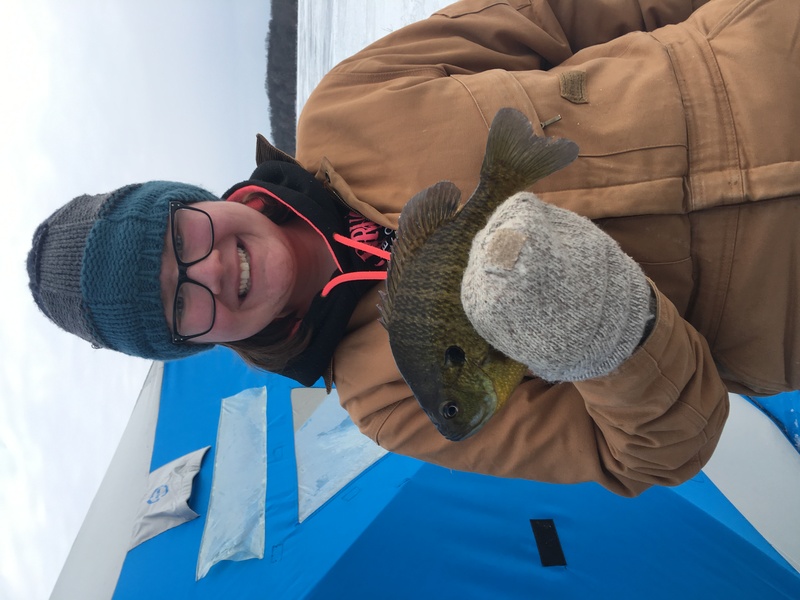 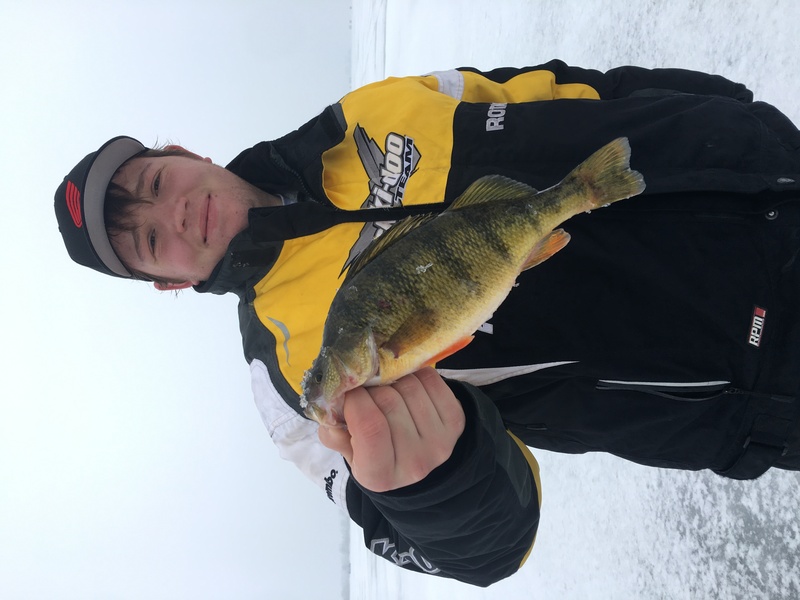 This entry was posted in Fishing Report on March 13, 2017 by Kevan Paul.